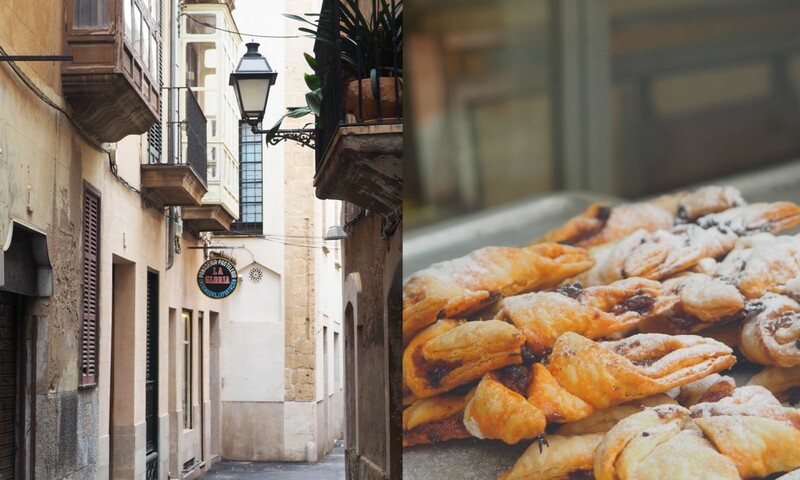 The best bakeries in Palma: discover our favorite 'forns'. At Nakar Hotel we are constantly thinking about the best way not only to present you our beautiful city, but also Majorcan tradition, roots and –of course- best kept secrets around. And if you know an authentic ‘Palmesan’ (local) you probably already know that she/he has his/her favorite ‘forn’. 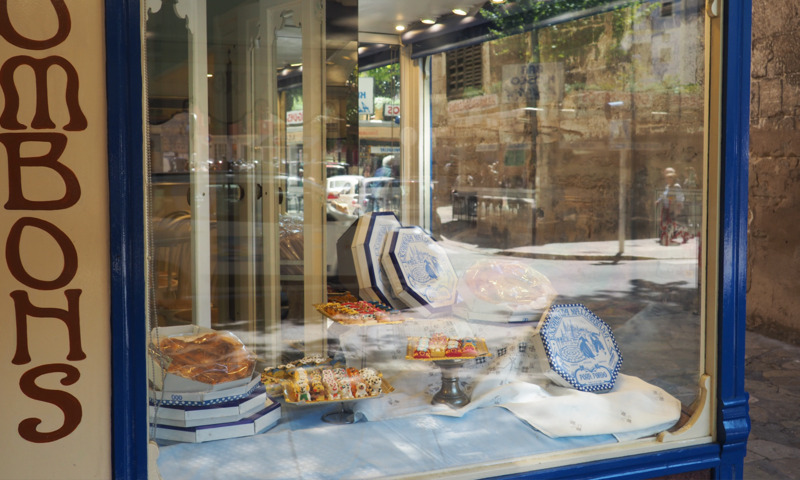 ‘Forns’ have been around for decades here in Palma and are traditional bakery shops where you’ll find all kind of Majorcan baked delicatesen. Ensaimadas, sweet and salty cocas, crespells, cocarois, robiols, panades among many others decorate the showcases and shelves of every one of the ‘forns’ you’ll find distributed all over the city. 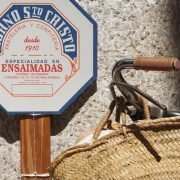 And as you can probably expect of such an absolutely-not-interested-in-food kind of team (yeah, sure) it did not take us long to exchange our opinions and come up with a lits of our all-time favorite ‘forns’ of Palma. 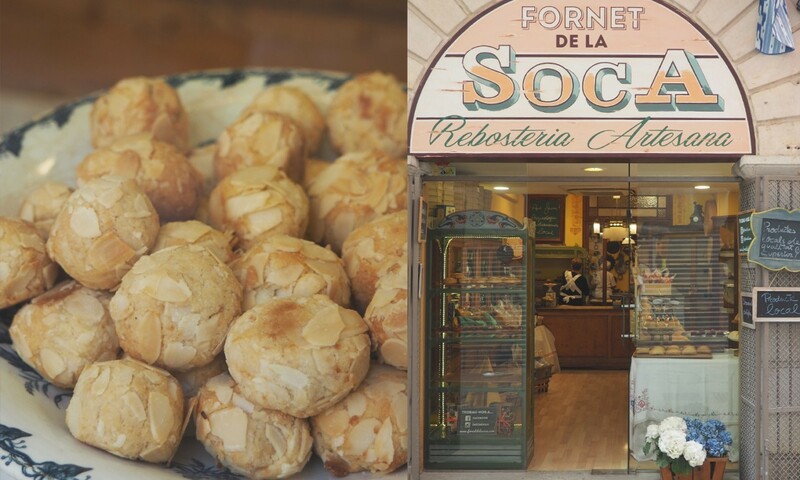 Fornet de la Soca: they go by one motto that actually defines this ‘forn’ in an accurate way: ‘active gastronomic arqueolody’. Why? Well, because culture and Mallorca’s identity lives through every single one of their products. Nakar’s favorite: the fact that everything (and when we say everything it is EVERYTHING) is made out of local produce. Forn Fondo: in 2011 Forn Fondo celebrated its 100th anniversay and with it we also celebrated the 100 years having their delicious ensaimadas. If you are planning on trying a little (or not so little) piece of Mallorca’s most tyipcal pastry, this is were you’ll be exactly right. Nakar’s favorite: at Forn Fondo there are 20 variations of our beloved ensaimada. 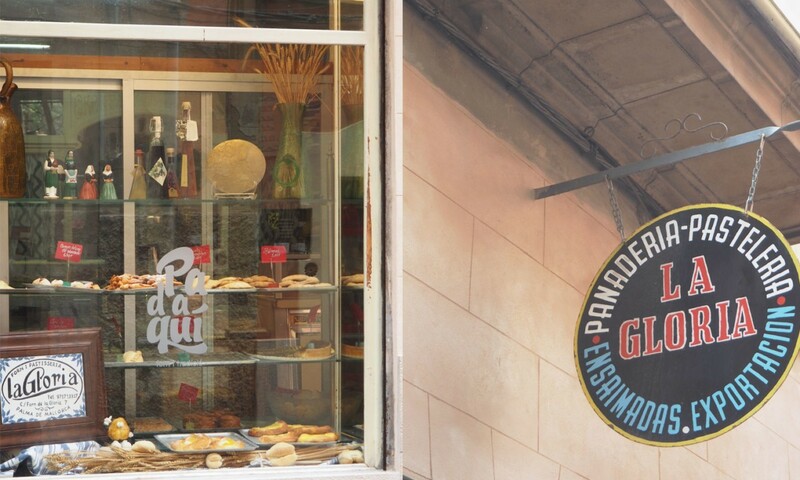 Forn La Gloria: this bakery is one of our favorite, do you want to know why? Becasue – in our opinion- it’s where you’ll find the best llonguets in town (llonguets is a typical Majorcan bread that you HAVE to try). 2015 they won the Price for ‘best llonguet’ at the ‘Llonguet fair’ and for us they live up to that price every day conquering hearts (and tummies) with its traditional bakery and pastry products. Forn de la Pau: this forn has ‘TRADITIONAL’ all written over everything they do. And we mean that as a big big compliment. At Forn La Pau they keep using the Moorish oven (just like 70 years ago when they opened their business) that comes with 500 years of ancient history that translate into crunchy and delicios bread and patisserie. 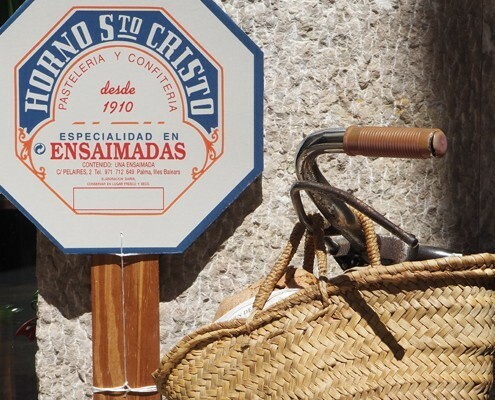 Forn de Santo Cristo: almost everyone visiting Mallorca is spotted leaving this island with an ensaimada of Forn de Santo Cristo. And it’s just because in addition to the years of tradition this bakery has, it is also one of the most popular bakeries on the island. 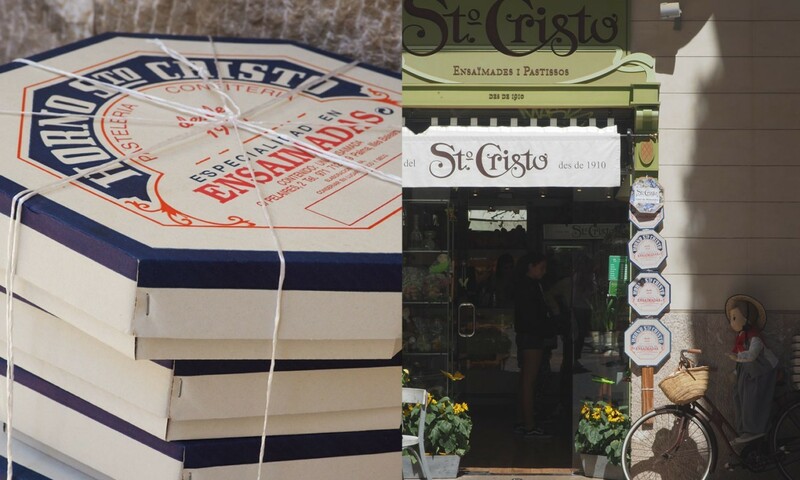 With five shops in Palma and a stand in the airport, Forn de Santo Cristo definitely has the ‘yummy’-approval by our team.